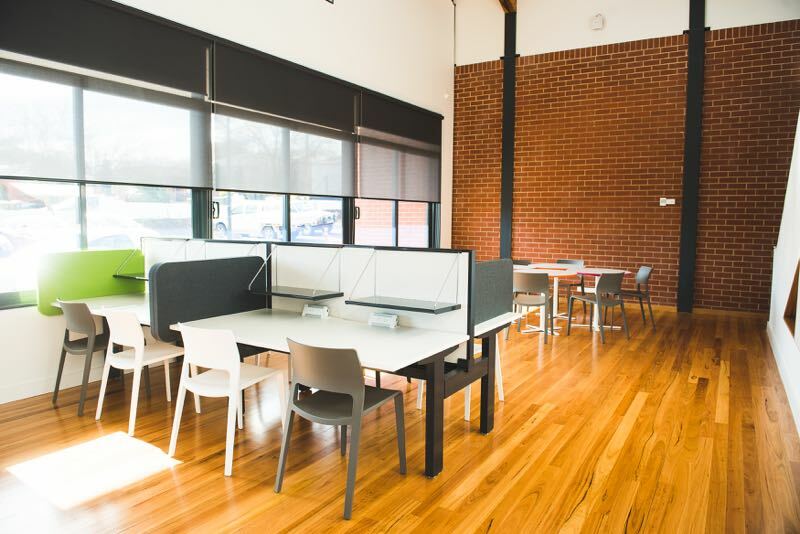 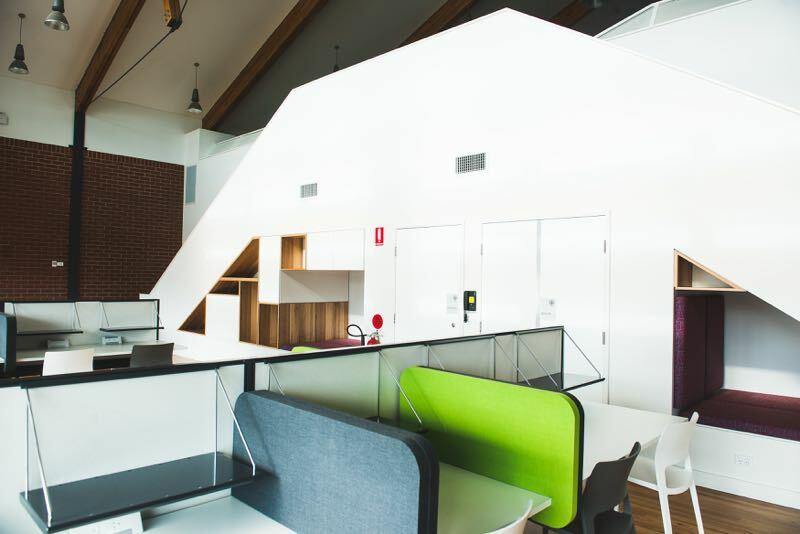 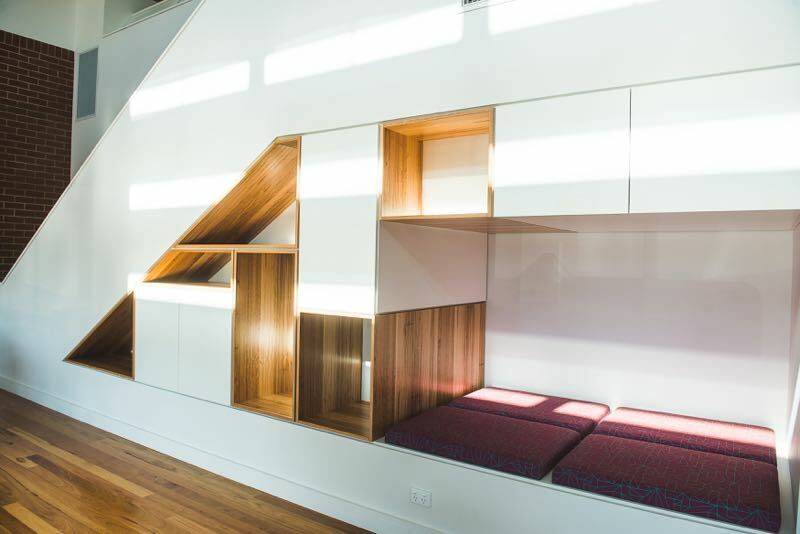 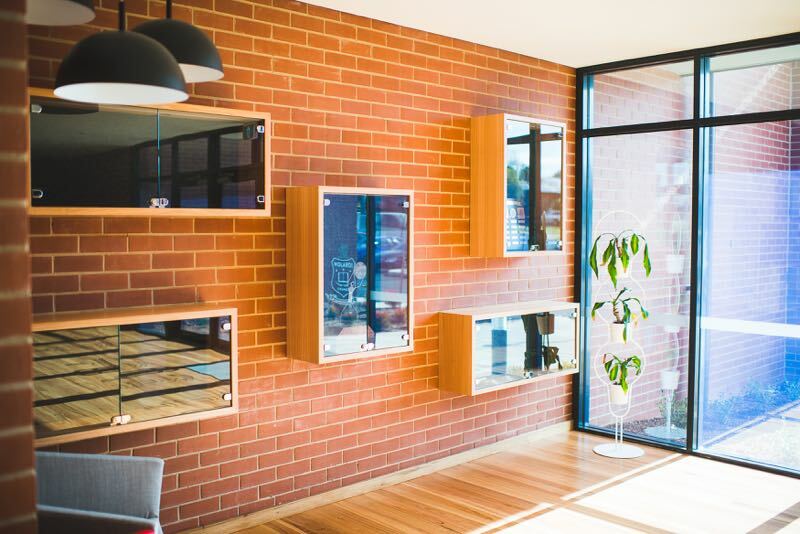 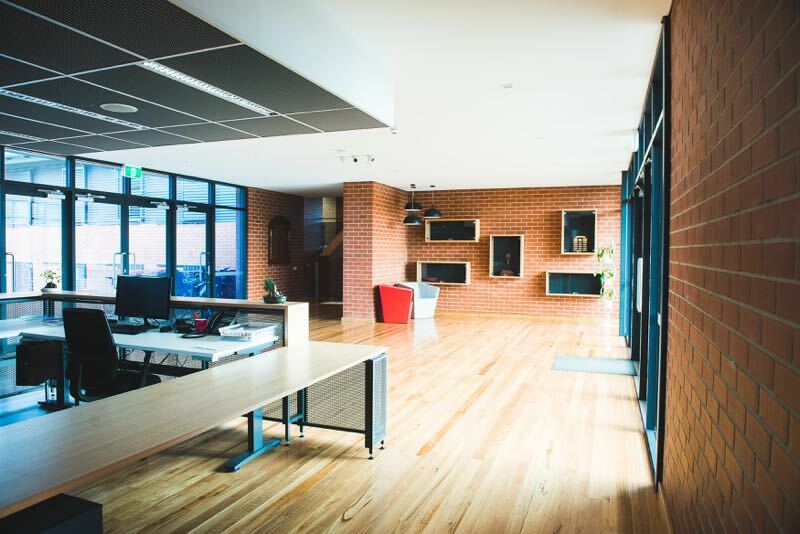 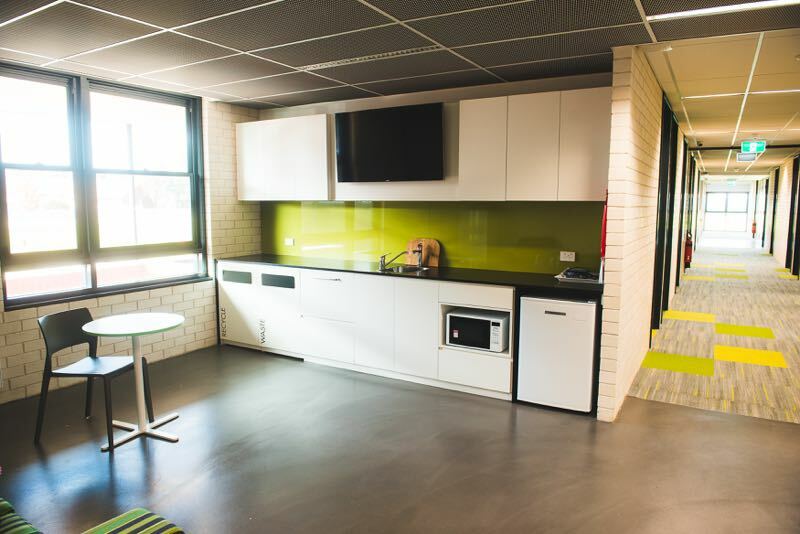 An integrated base building and fit out at Kinross Boarding House in Orange NSW. 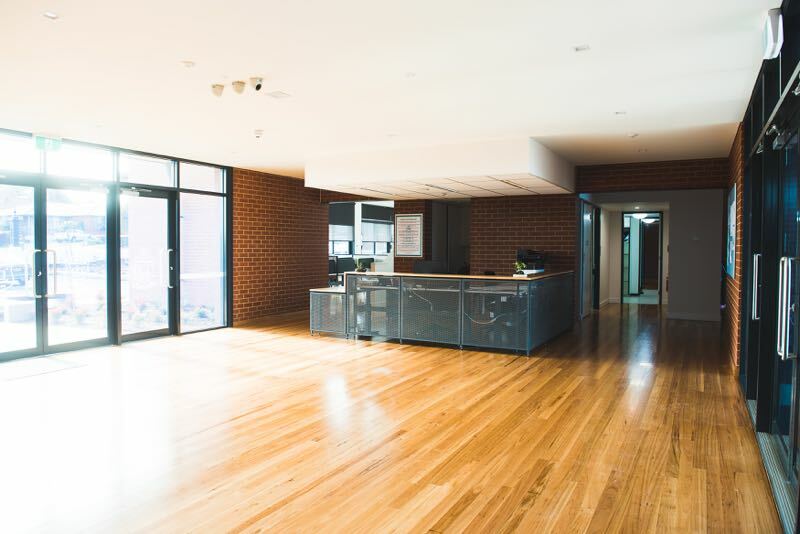 Natural timbers and steel finishes were used extensively to give that industrial feel. 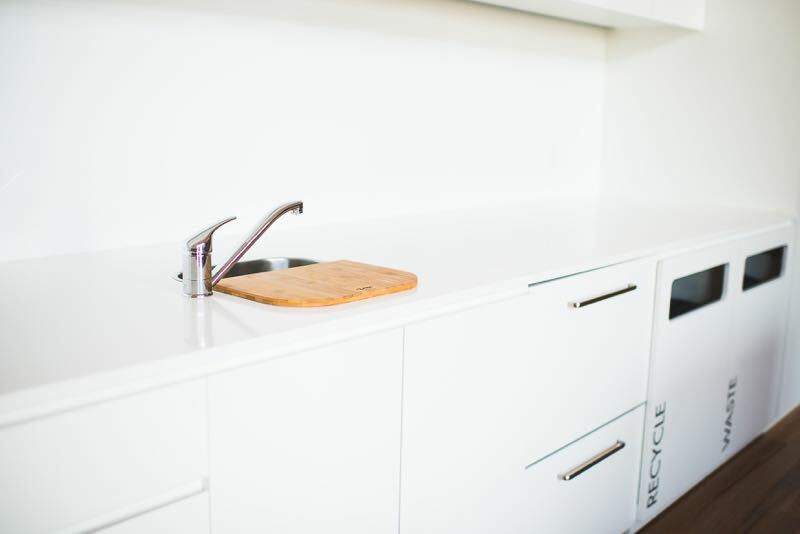 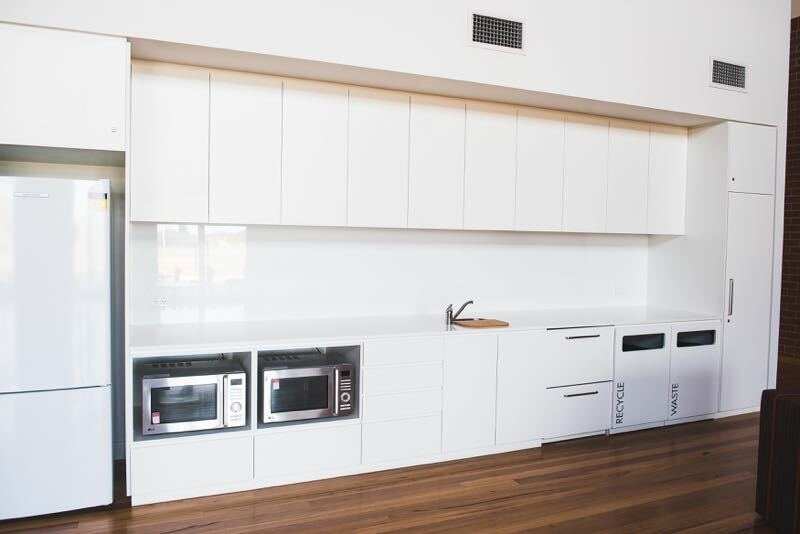 Casearstone benches, crisp white laminate doors and glass splash backs were also used to give a modern touch.